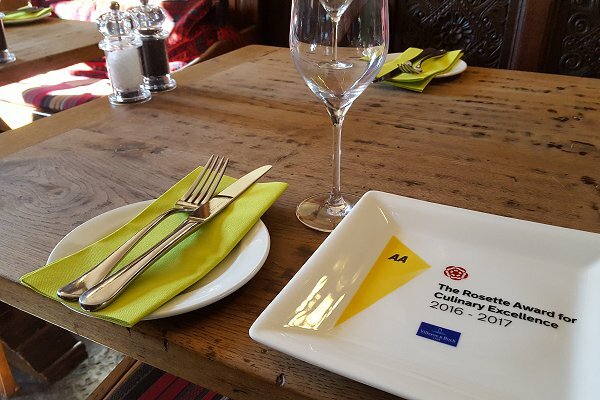 Standing proudly in the High St of Royal Wootton Bassett, The Angel is busy with casual drinkers & those enjoying their AA Rosette quality food. Rooms available too. Out With The Kids This Summer?